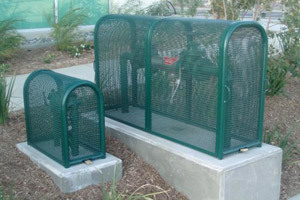 Back flow preventers are installed on your Fire Sprinkler, Irrigation, and Domestic Water Supply. The devices are installed to stop cross contamination of the Potable “drinking water” that is distributed through your facility. 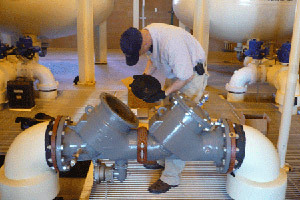 These preventers through infiltration and prevention stop stagnant water or other substances from getting into your potable water supply from irrigation systems, industrial systems or fire protection systems in your facility and protect your staff from getting sick or possible fatal consequences from the unintended consumption of this tainted water supply. Global Fire & Safety set ups yearly inspection of these backflow assemblies as required by State and Local Codes to ensure that they are operating correctly and protecting you and your staff from accidental contamination. This among an array of other services is why more and more facilities trust Global Fire & Safety to provide a “Total Service Solution” for their facility. It is not just service…………………………………….it is peace of mind!